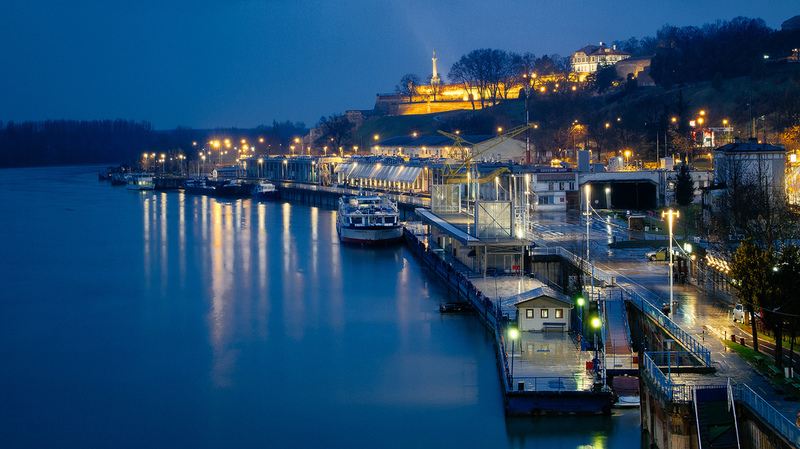 Beton Hala is definitely one of Belgrade’s top attractions, so when visiting this beautiful city be sure to pay a visit to here. 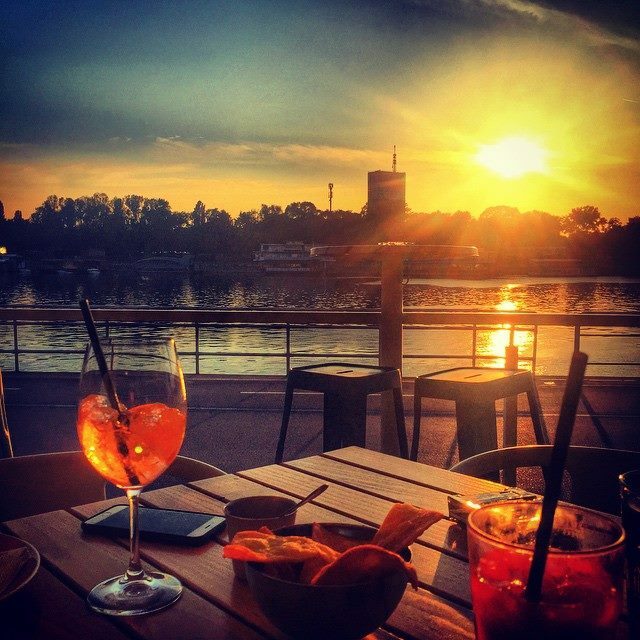 Beton Hala is the perfect place to hang out with friends, it is located along the Sava River with beautiful views and a great vibe. During the day you can enjoy a walk, have a coffee or enjoy a meal at the many restaurants it has to offer. At night is comes a buzz filled with beautiful locals that come to dine or just to relax with friends and have a few drinks at its bars. 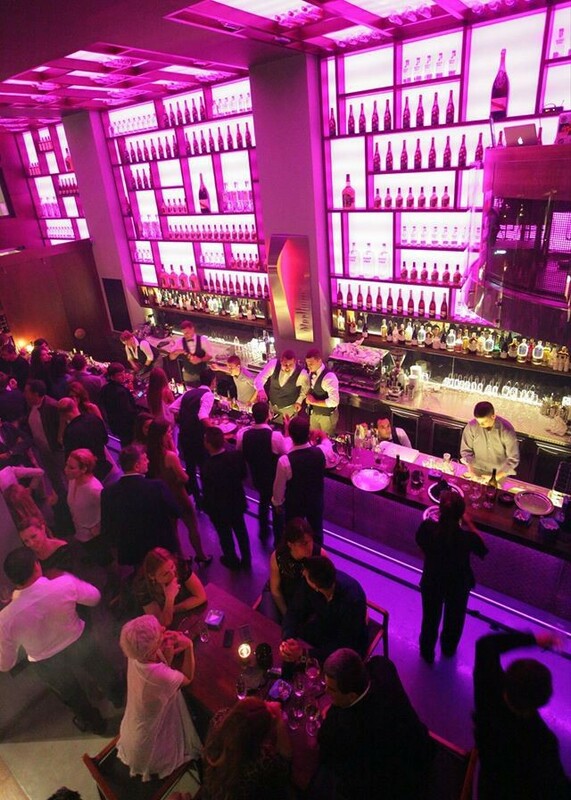 You will find a number of Belgrade’s best restaurants here offering cuisines from all around the world including Sakura, Toro Latin Gastro Bar, Sofa, Ambar, Cantina de Frida to name a few. 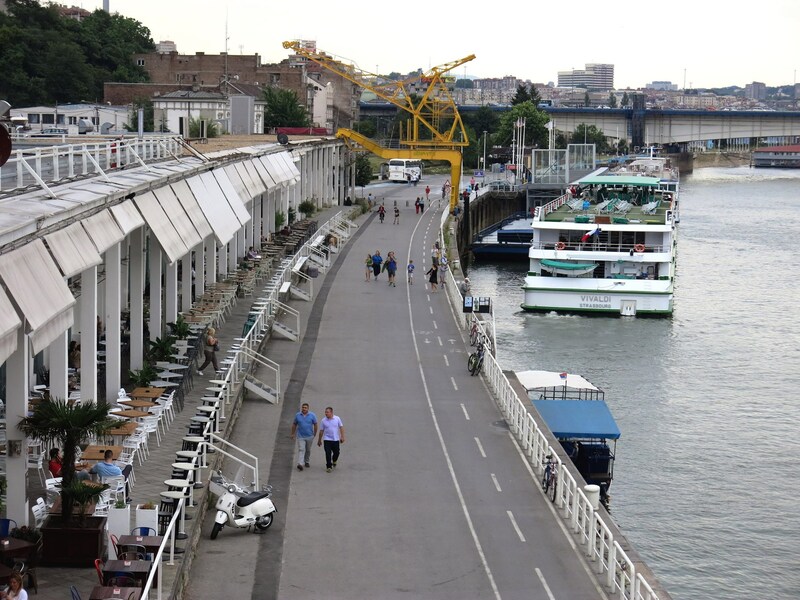 You will also find one of Belgrade’s top nightclubs located here Beton , so if you are looking for a place to party at afterwards you will not need to go far.